Experience has shown that if you know some simple things about your car maintenance, you can save yourself many headaches. As you probably know, driving to an auto garage for a mechanic to diagnose your car, you are expected to shell out more than hundred dollars for the service. This is not all; you will have to spend a lot of time while waiting for the mechanic to finish the diagnostics. 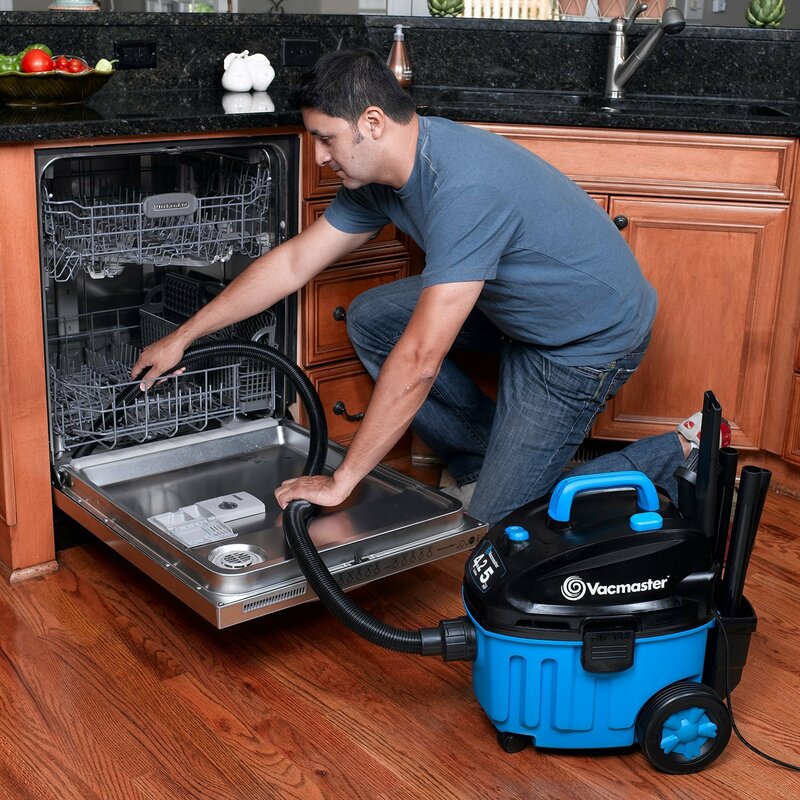 What if we told you could avoid all this hassle and perform the basic maintenance on your own? 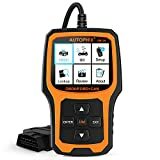 Well with the best car code readers, you can easily determine the cause of the engine check light and decide whether it is something, you can do by your own, or you need specialized service from a mechanic. 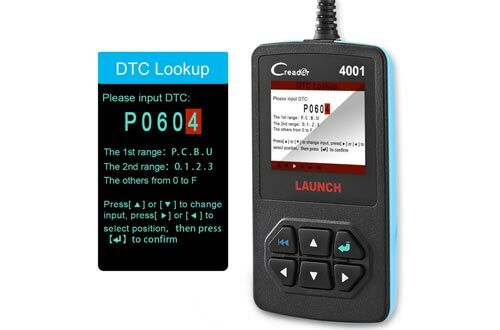 Unlike the old days where people would prefer to visit a mechanic due to the high cost of the OBD2 scanners, you don’t have to worry about this anymore. Today, these diagnostic tools are cheaper than ever and are compatible with all cars made from the year 1996. Besides, they also interpret the code making them extremely easy to use. 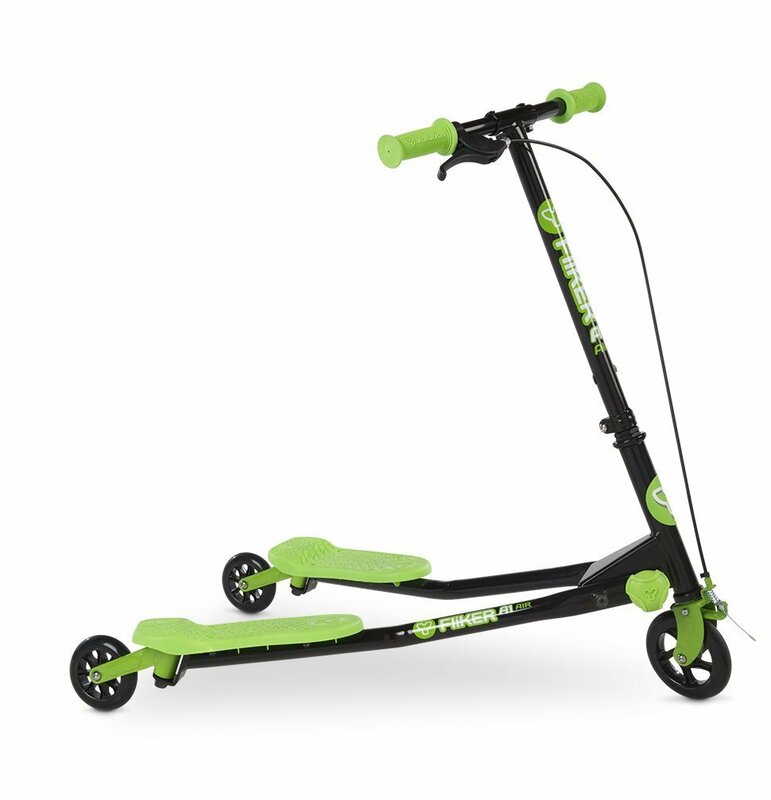 Below are the best models we have on the market right now. 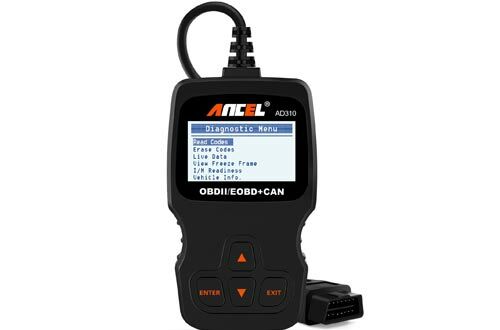 The ANCEL AD310 is an excellent upgrade from a basic diagnostic code reader. It is integrated with advanced technology that helps in detecting almost all car model engines to read and clear the error code. This unit doesn’t have a battery, so you don’t have to worry about recharging it. Once you connect it to your car, it draws power from the car’s battery to work. 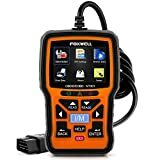 The FOXWELL NT301 works on all US based cars from the year 1996 up to date. This is a cost-effective selection thanks to its low price point. 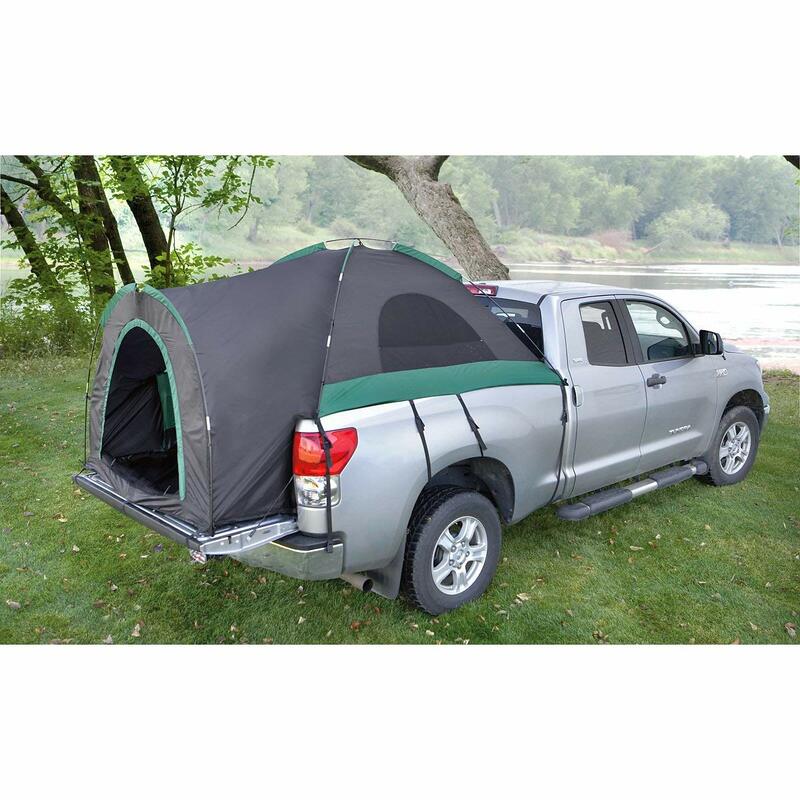 However, this doesn’t mean it has limited performance. In fact, this is one of the very few code scanners that are super accurate when it comes to reading and clearing the error code. In addition, this unit has the capability of reading the free frame data, which indicates the engine condition such as engine coolant temperature, fuel, trim etc. 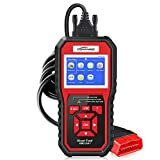 As every car owner knows, you can easily spend hundreds or even thousands of dollars on car garage just to clear the errors that makes the engine light one. However, you can now save all these expenses by owning a car code reader. 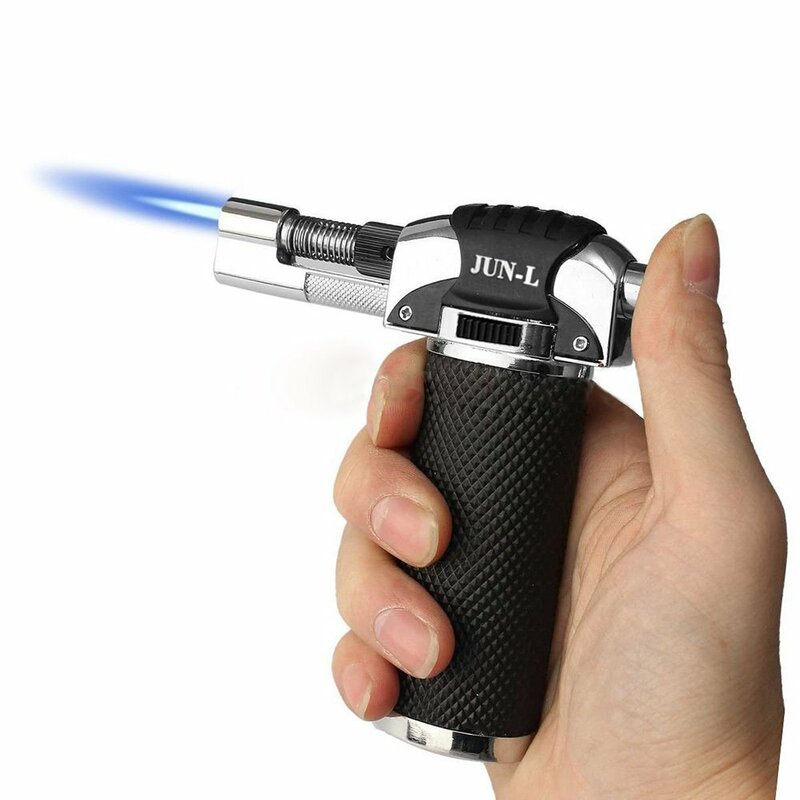 With this handy device, you can clear the error codes conveniently without having to visit a mechanic. 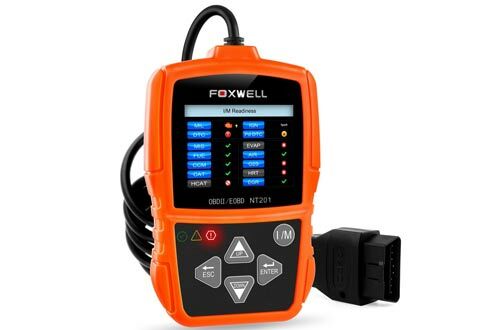 Unlike other models on the market, this diagnostic tool supports full 10 modes OBD functions that allow it to troubleshoot the cause of check engine light efficiently. Simple design doesn’t always mean minimal functionality. ANCEL AD410 comes with impressive functionality that you cannot find on other models at the similar price range. 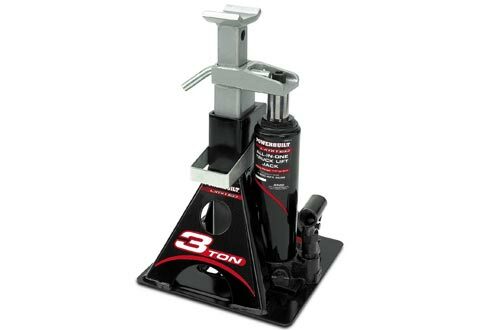 We love the powerful compatibility that allows it to work with most car models all over the world from the year 1996 or newer. This unit will read and erase all the emissions related codes, pending codes while still showing the code definitions. 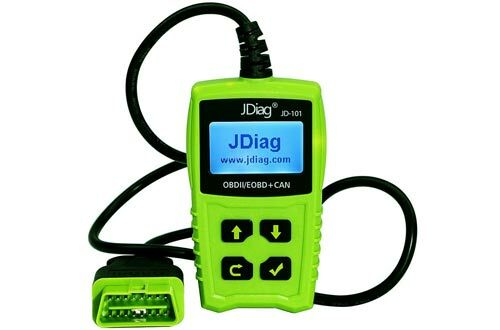 With the JDiag JD101 code ready, it is possible to read and clear error codes on any car made after the year 1996. 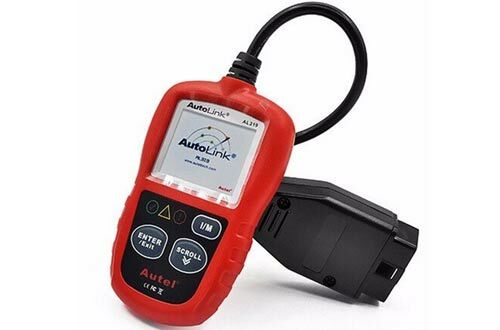 These diagnostic tools have the capability of supporting and reading errors that occur due to issues with the car engine, automatic transmission, SRS, ABS, as well as the Body. For user convenience, this unit is well built with a large LCD that indicates the test results directly. As you probably know, many factors contribute to emerging of the engine check light. Some of the causes are serious, and if not addressed immediately, it leads to extensive damages. On the other hand, there some errors results to basic malfunctioning that is easy to clear. 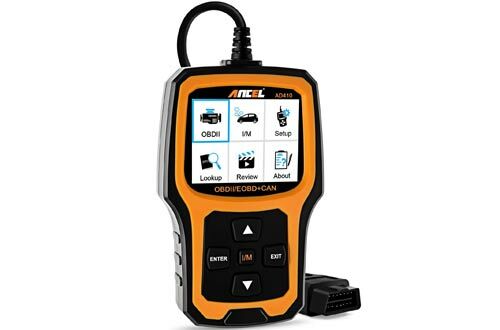 This OBD2 scanner is designed for clearing these errors and saving you a lot of time, money, and energy while visiting a mechanic shop. If you are looking for a simple and basic scanning, then the LAUNCH Creader 4001 is the right tool for you. Since it requires minimal effort to connect and navigate, anyone can use it. What is even great about this unit is that it displays the error codes plus a brief explanation. Some of the functionalities you will get from this unit include reading and erasing of DTCs, live data streaming, I/M Readiness Status, turning off the Malfunction indicator light among others. 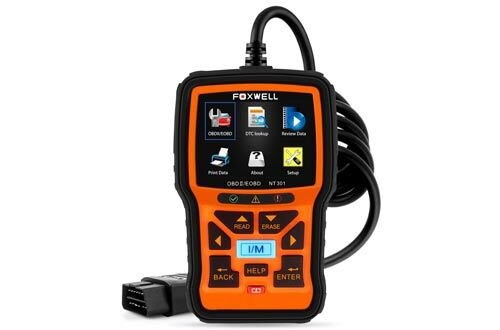 Being one of the popular professional automotive diagnostic product and service providers, you will not go wrong with this OBD2 code scanner from Foxwell. This scanner combines industry knowledge, technological innovation and car manufacturing expertise to offer an all high-performance code scanner that can be used on any car manufactured from the year 1996. 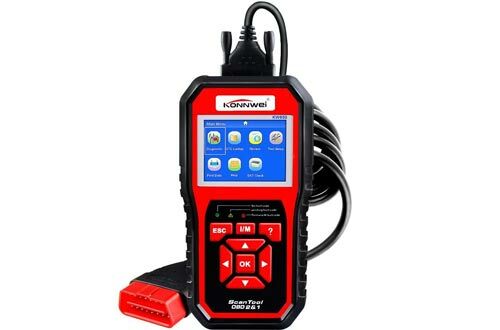 If you are looking for a diagnostic code scanner for professional use and functionality, this model from Konnwei will cut. 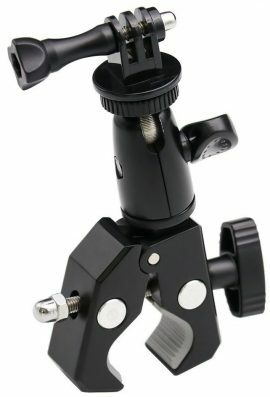 Despite offering you with professional performance, this unit has managed to keep its price point low while still offering you with tons of functionality. This unit reads and erases all the DTC error codes, reset monitors, turn off check engine light and has an inbuilt library with over 3000 Generic Codes Definition. 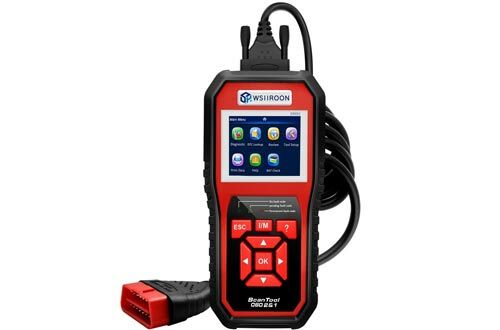 The Wsiiroon OBD2 Scanner is a professional scan tool that allows the car owner to check their car emission monitors status as well as solving some of the basic engine problems fast and efficiently. This unit comes with a 2.8 full-color LCD display, reading, and clearing of all DTCs error codes, hotkeys for I/M readiness test as well as rugged construction for enhanced durability. 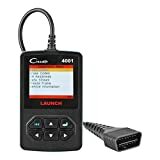 With this diagnostic tool, it is easy to determine the cause of the check engine light for you to decide whether you can fix it by yourself or need advanced help from a mechanic.